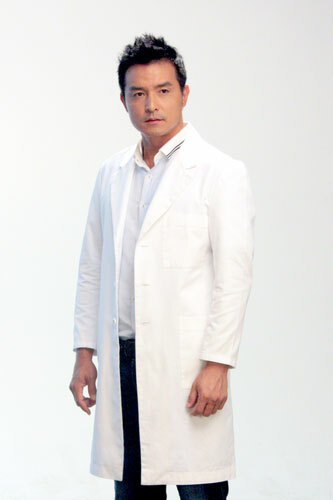 A traditional Chinese medicine (TCM) physician. Despite his carefree outward appearance, he takes the duty of saving lives more seriously than anyone else in the world. A modern western medicine doctor. 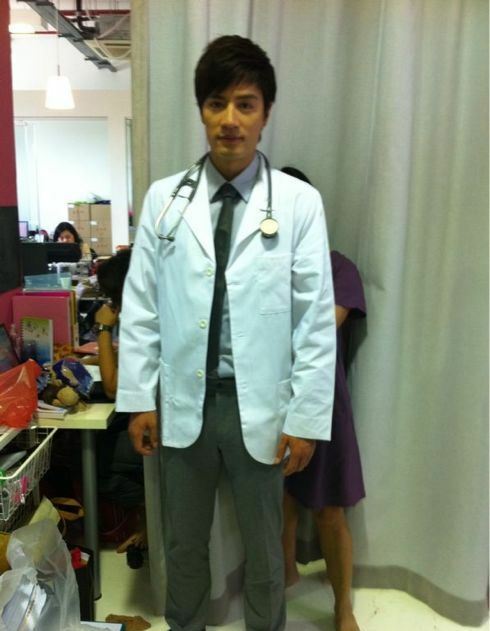 To him, excelling in the role of a doctor merely gives him career satisfaction. A fellow modern western medicine doctor who is highly principled. She is constantly at loggerheads with Wu Guo En as she denounces the effectiveness of Chinese traditional medicine due to a personal tragedy. She is also the love interest of both Wu Guo En and Guan De Wei. The only non-medical personnel and isWu Guo En’s ex girlfriend. Will be diagnose with mental health issues. 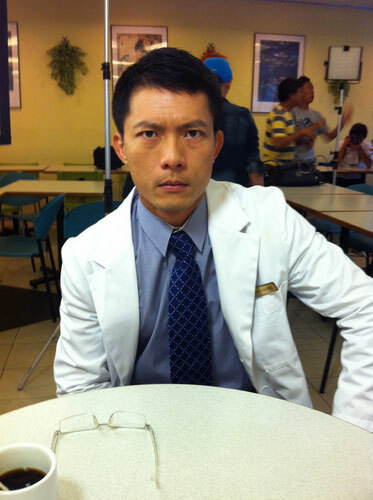 A rookie doctor who idolises Guan De Wei. A houseman who later falls in love with Guo Jian Zhong.